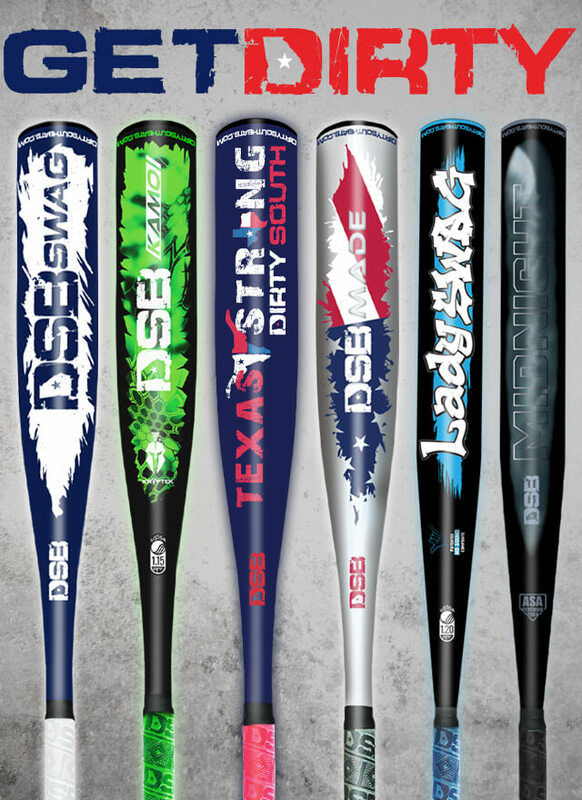 Dirty South Bats | Composite 2 5/8 big barrel and 2 ¼ fastpitch bats. We make a composite 2 5/8 big barrel bat for elite travel ball baseball players and a composite 2 ¼ fastpitch bat. Elite constitutes the best players out there now coupled with players who are working hard trying to become the best version of themselves on the field. How Dirty South helps our elite players is to provide the most pop for a composite bat that is allowable within the rule structures. We do not contract out any part of our design, testing, fabrication or manufacturing of our bat. It is all done to our specs and conformity in Barrow County, Georgia and not in a foreign country. This ensures the most reliable and highest-performing bat to our customer. 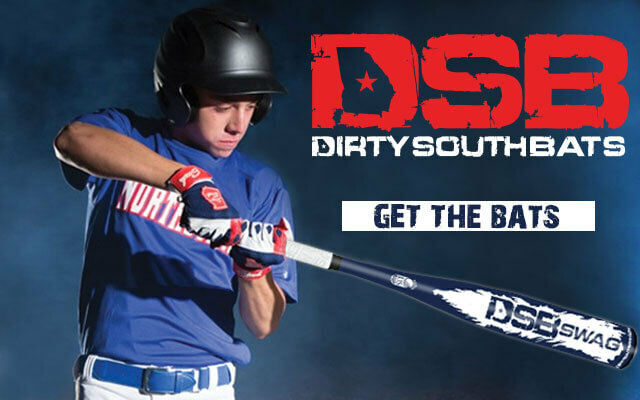 Each Dirty South Bat is handmade right at home in Barrow County, Georgia. The bats are crafted to meet our exact specifications in a 12,000 sq. ft. factory, making every bat a unique masterpiece. We stand behind our products 100% performance and each bat comes with a one-year warranty. But is our bat really different? Yes it is. Just listen to the sound of the ball coming off the bat. It has no equal. This is because we take a different approach in the design, architecture and materials used in the bat. Don’t take our word for it. Demo one of our bats and see for yourself. We want you as a customer for life and not just your next bat sale. Use Them or Lose to Them. 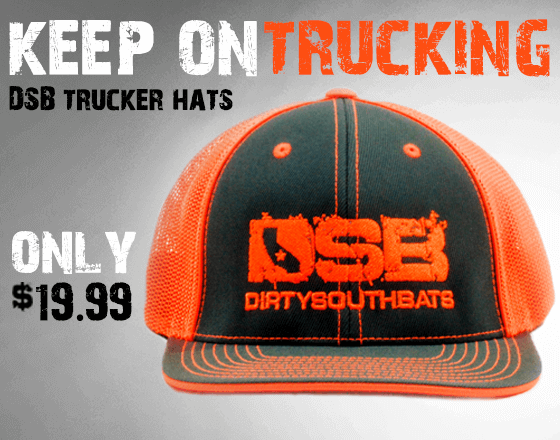 Get your hands on a DSB bat right here! Enter the warzone NOW! 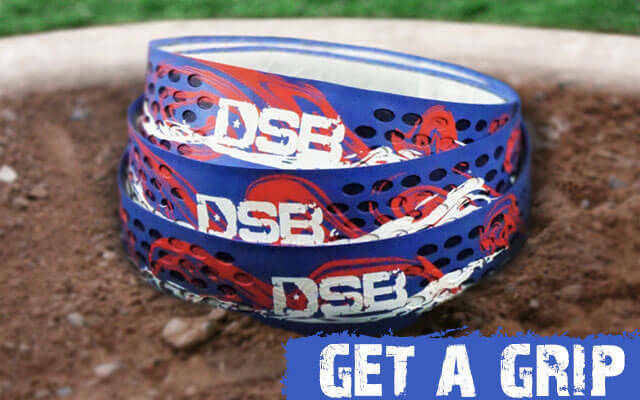 That’s right ladies, let’s get your hands on a new fastpitch bat right here! Look out for our USA Bat! Coming soon to a warzone near you. 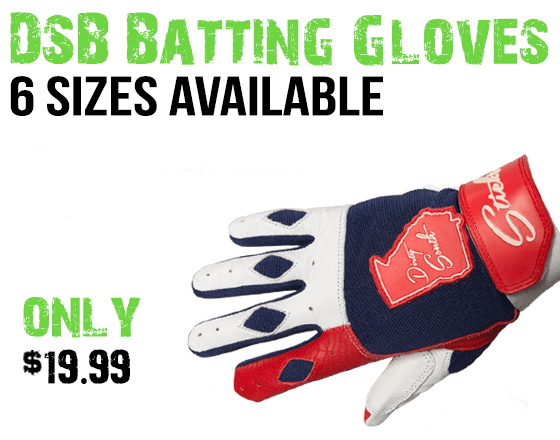 We offer warranties on our big hitters, click for more info..
Swag is an evolution of the WAR bat, which was our debut bat. 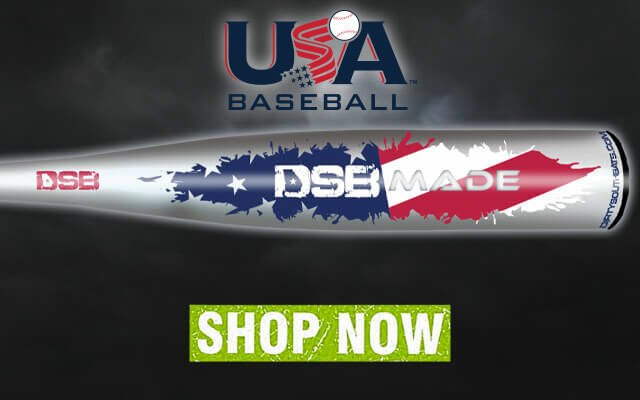 Swag continues the .. .
All of our bats are USA made, take a look at our lineup! 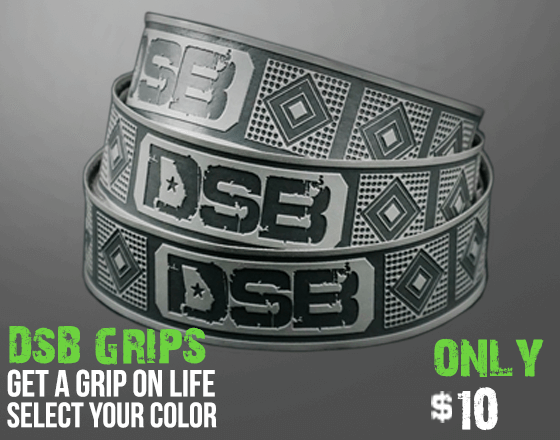 Not getting a grip on life? 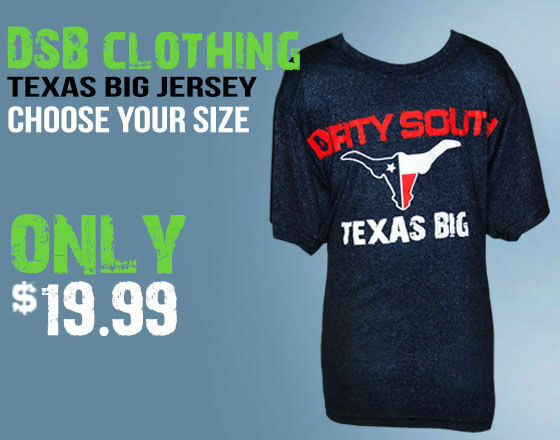 Get one right here.. .